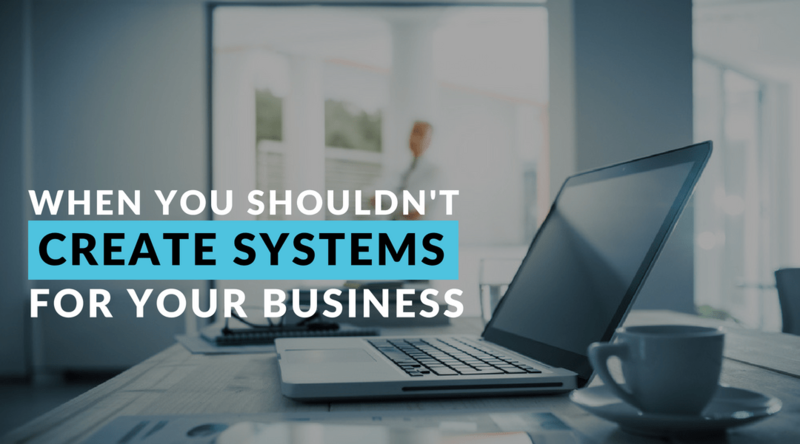 If you are in the start-up stage, systems should not be your focus. Just to be clear, when I’m talking about systems I mean doing things like spending time working on workflows, documenting procedures and assessing automation tools etc. Empowering your team to make decisions on their own will reduce the need for some meetings, phone calls and emails. Empowerment gives your people the space they need to succeed and learn. 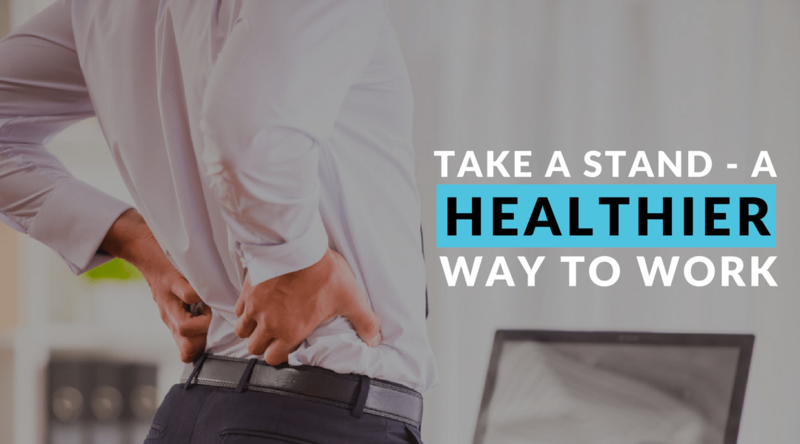 The average office worker spends up to 5 hours and 41 mins sitting at their desk. Health guidelines suggest we should spend 150 minutes a week in moderate exercise, yet many of us sit down for more than half the working day. Most business owners expect that after the startup phase, things get easier and you gain more control, rarely is this the case. Problems compound and being a business owner is not entirely living up to what you imagined. 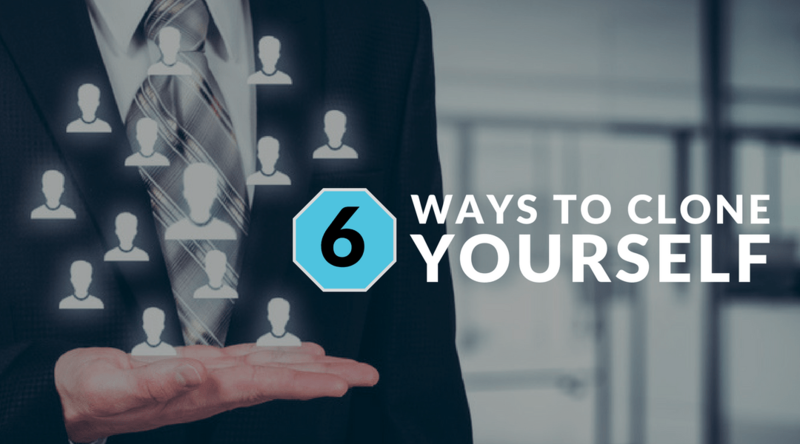 If you have an established team, you more than likely have assigned a role and a job description. If however you are building a team or you are just still doing too much of the daily activities yourself, then this list of possible tasks to delegate will prove helpful. 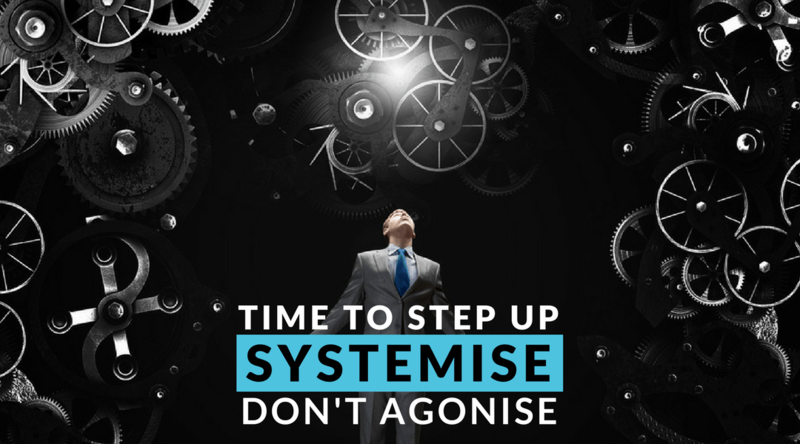 As business owners we routinely get bogged down in all the day to day stuff, things need to get done, so we end up doing it ourselves as it’s often too troublesome to explain to someone else what and how things need to be done. 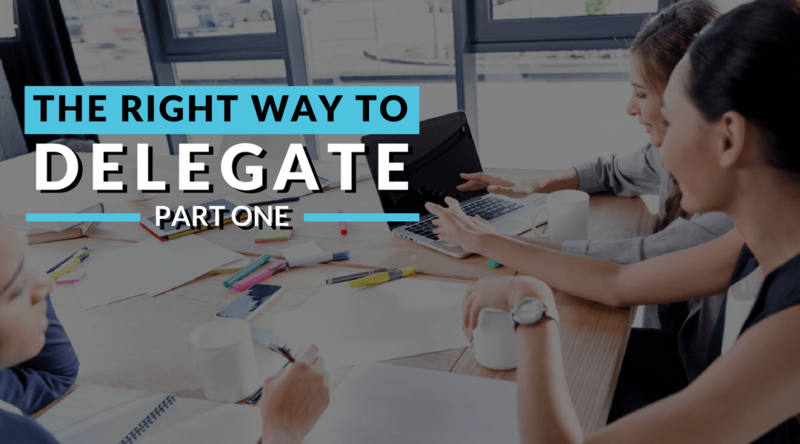 Systemising your business will make the delegation of tasks much more manageable, just make sure that you are delegating to someone other than yourself.